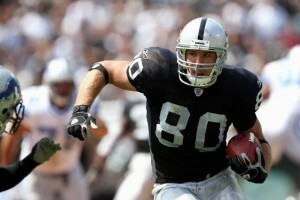 The Raiders are expected to retain tight end Zach Miller according to Steve Corkran of the Contra Costa Times. People close to the situation paint a picture of Miller being told by the Raiders to be patient, wait for the Raiders to tie up other loose ends and free up the necessary salary cap room so that they can give him the kind of contract he deserves. Most of that has taken place. Hence, coach Hue Jackson and others are letting on that the time is almost here for the announcement that Miller is back for a fifth season. 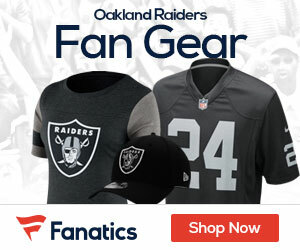 Barring a last-minute, jaw-dropping offer from another team, and a change of heart by Miller, he will be back in the silver and black, and likely in time to practice Thursday, the day veterans who sign new contracts are allowed to practice for the first time.